Our earth, one of the eight planets which orbit the sun in an eternal course – inaccessibly distant, are finally tangible for us – sensual, of an unprecedented beauty and size as a real three-dimensional image on unique tactile digital globes. 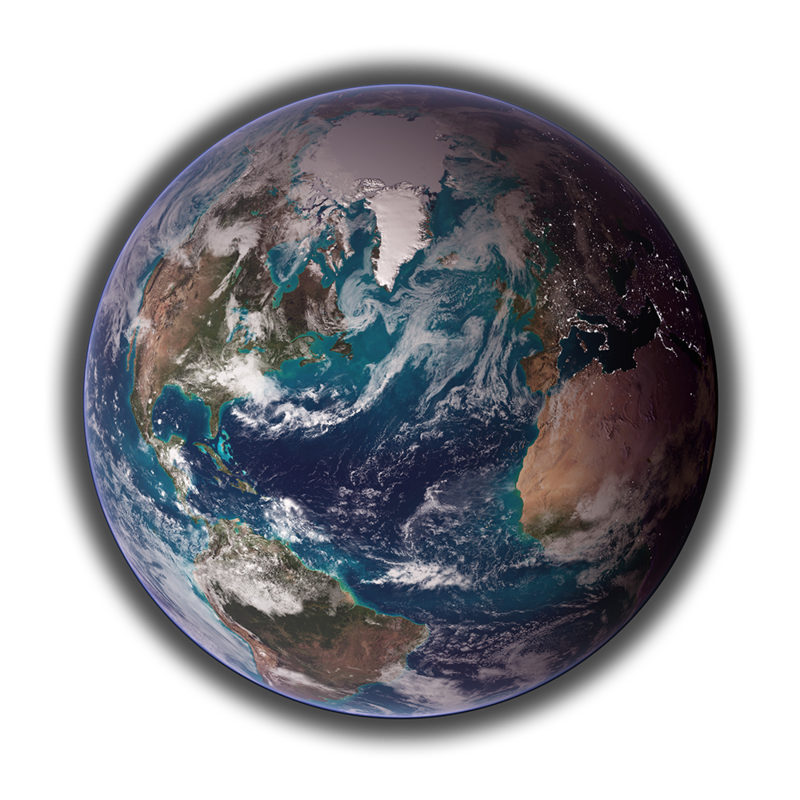 Planet earth is simulated on “tactile digital globes” in such a realistic way that the diversity and fascination of the original images from space are experienced by the observer. Globoccess AG produces precision high-tech products based on the best technologies available. Our products will be customized to meet your individual requirements according to your specifications. A digital globe glowing in a room creates an emotional centre for the audience and fills foyers, lobbies and exhibitions with a unique presence. You are looking for additional information about our digital globes or have any questions? If you are interested in our products we will be pleased to prepare a customized offer for you.